Earlier this month, I caught up with North East photographer, Chris Ord, to be interviewed as part of the new ‘Getting To Know…’ segment on his youtube channel. This is a series where Chris interviews creatives from across the North East to find out more about their work. If you have checked out my review of the Orangegrass Thai restaurant in South Shields, then you’ll have spotted Chris’ photography as he is the guy behind the lens of all of those delicious food shots. 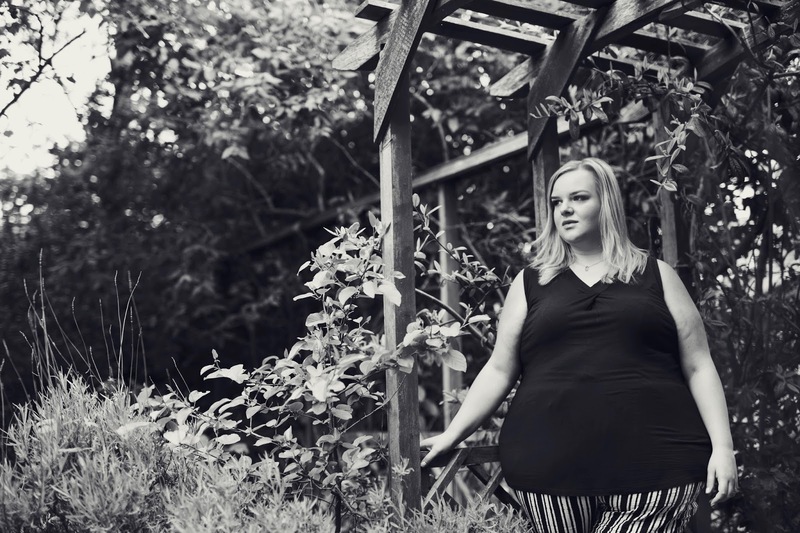 During the interview, I talk openly and honestly about the impact that I want to have with each blog post and why maintaining integrity when reviewing products is vital too me. 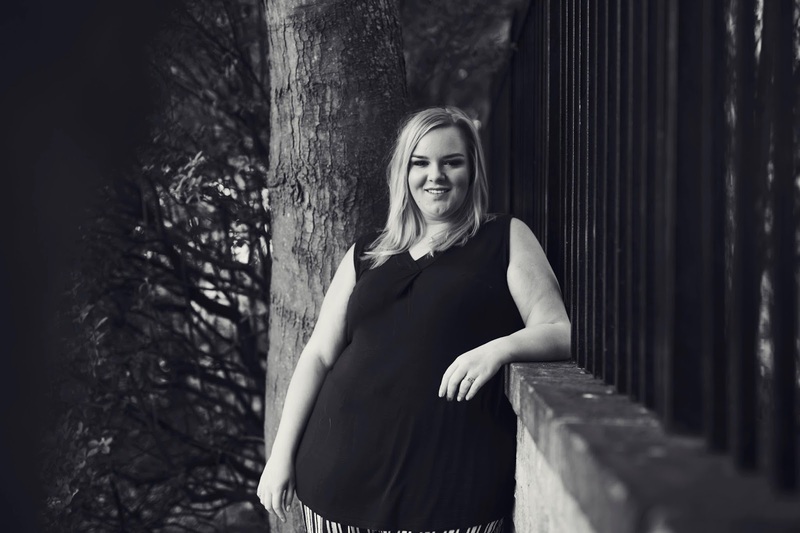 I give you an insight into why I started blogging, the reservations I had about sharing plus sized fashion posts and the advice that I would give to those wanting to start out writing a blog. We look at what its like to be self employed in this industry, my thoughts on reviewing products and the debatably small number of bloggers who are in it for the freebies. I share my least favourite things about blogging such as the hate and jealousy, particularly woman against women or blogger against blogger, and the impact that this can have on other readers, as well as the things that I love about blogging and one of the main reasons as to why I blog; inspiring other women to be the best version of themselves every single day. Do you find it difficult to praise or describe yourself? Self depreciation is my forte while being concise certainly isn’t my strong point. During the video, Chris asked me to describe myself in 5 words, which I can assure you, took far longer than the clever edit made it look! 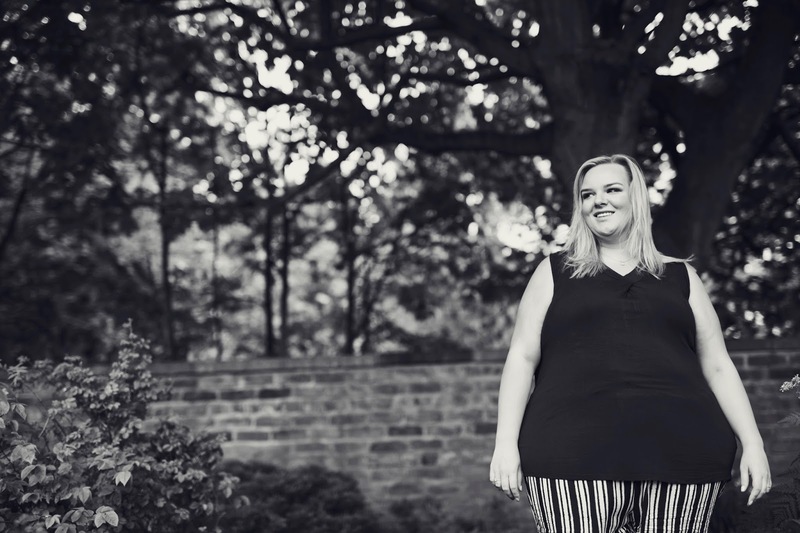 Finally, we look at some red carpet fashion fails before giving you a behind the scenes look at shooting photographs in the beautiful gardens at Jarrow Hall. 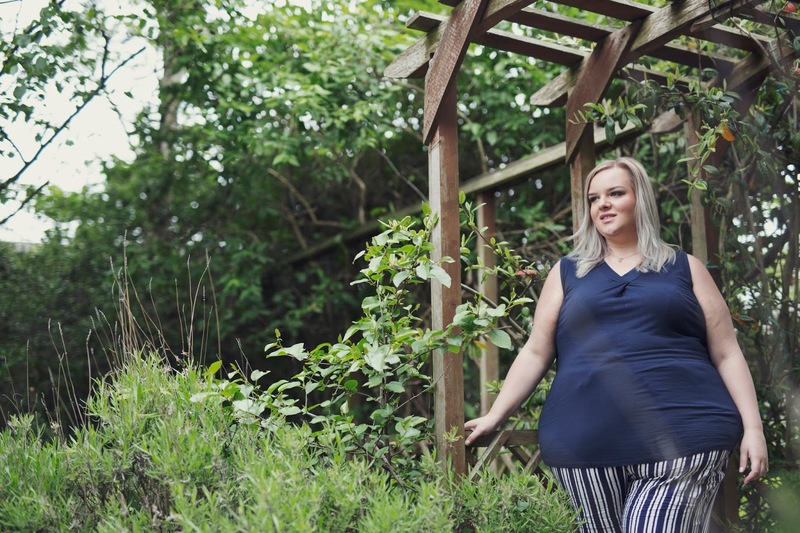 I chose to wear an outfit that represents typical workwear for me to shoot the photographs in; a pair of Yours Clothing White & Navy Stripe Palazzo Trousers and the Navy Sleeveless V-Neck Jersey Top. This pair are a great duo whether it be for work or a weekend day out shopping with friends. I’ll be reviewing them soon on my blog. I’d love to know what you think about my interview so please do give it a watch over on the Chris Ord Photography Youtube Channel. It was great to meet Chris and be the first to feature on his channel as part of this new series; show him your support team internet! Chris Ord Photography specialises in commercial, fashion, food and headshots so if you’re up in the North East and looking for a photographer or training in photography, check out his website. Follow him on Instagram and Facebook for insanely good images and photography tips and tricks! What did you enjoy about my interview? That top is so flattering, love the colour too. Beautiful images and loved your interview! I think Chris was doing the photography at the Experimental Diner event I was at a few weeks ago, I definitely recognise him from somewhere! Sounds like a fantastic series! Love your outfit too, you look amazing!